“CHOC Children’s at Mission Hospital is a unique little hospital,” says Dr. Goodman. Small in size, but big on comprehensive services for newborns to teenagers, it’s the only dedicated pediatric hospital in South Orange County. Housed on the fifth floor of Mission Hospital, CHOC’s world-class team treats everything from asthma attacks to injuries resulting from serious accidents. CHOC Children’s at Mission Hospital takes care of the whole family. Through its family-centered care approach to treatment and recovery, CHOC tends to the emotional and practical needs of caregivers so they can focus on their child feeling better. “We want to make them as comfortable as they can be for as long as they want to stay,” explains Dr. Goodman. Several amenities are offered to the families including the Ronald McDonald House Family room which includes computers, areas for resting and kitchenette. In addition to its medical/surgical “unit,” the hospital has Neonatal and Pediatric Intensive Care Units. CHOC’s neonatal team treats Orange County’s littlest residents. The Pediatric ICU offers high-level care for children who suffer from critical illness or injuries such as an auto accident or near drowning. How does CHOC Children’s at Mission help kids feel better? 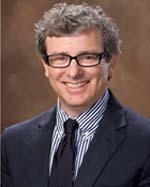 Dr. Gary Goodman specializes in pediatric critical care with expertise in the treatment of shock, RSV and traumatic brain injury. He served his fellowship at CHOC and completed both his residency and internship at UC Davis Medical Center. Located on the fifth floor of Mission Hospital’s patient care tower, CHOC Children’s at Mission Hospital serves as the only dedicated pediatric healthcare facility for families in south Orange County. 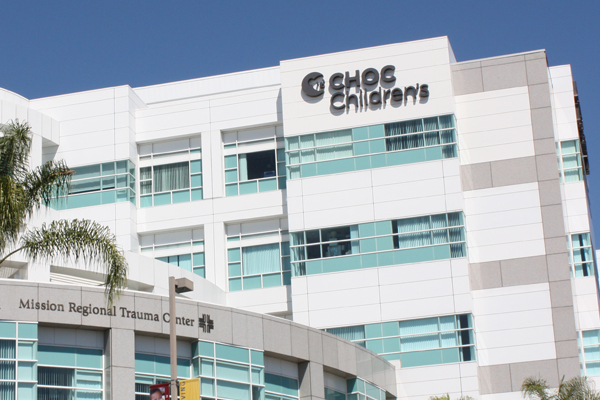 Learn more about the programs and services available at CHOC Children’s at Mission Hospital. Medical Director of the Pediatric Intensive Care Unit at CHOC Children’s at Mission Hospital in Mission Viejo, Gary Goodman, M.D. specializes in pediatric critical care with expertise in the treatment of shock, RSV and traumatic brain injury. He is board certified in both pediatrics and pediatric critical care medicine. In this video, Dr. Goodman shares why he enjoys working in Pediatrics, especially in the PICU.